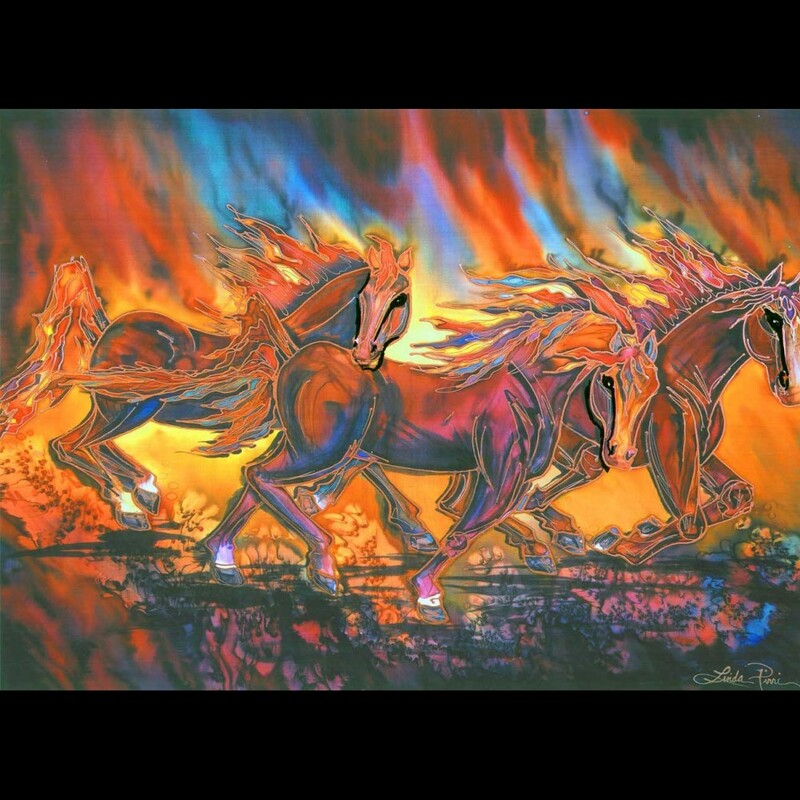 For more details about Art Prints, click here! 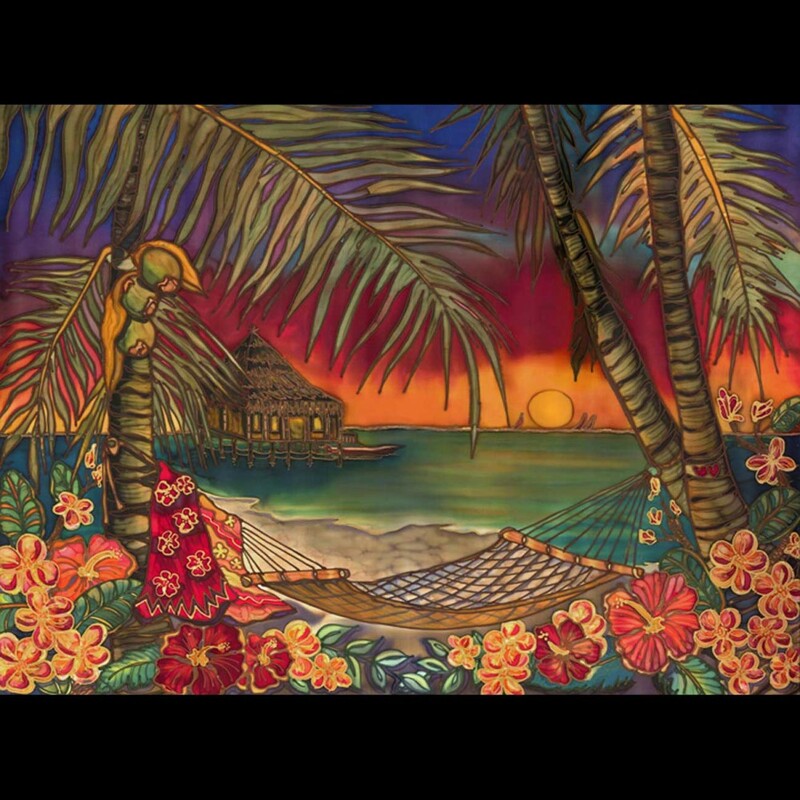 For more details about Limited Edition Giclees on Canvas, click here! 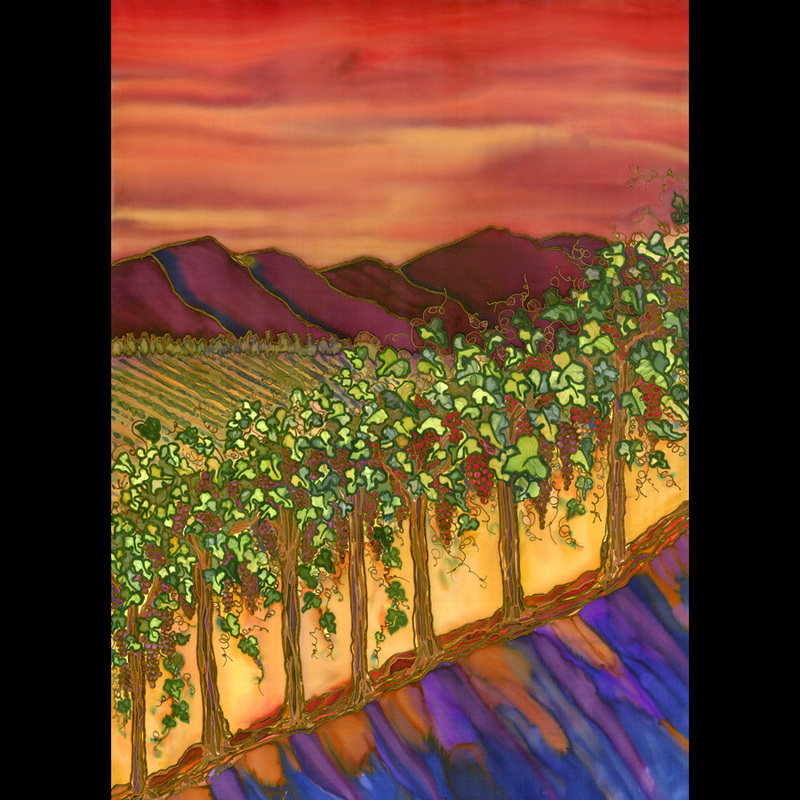 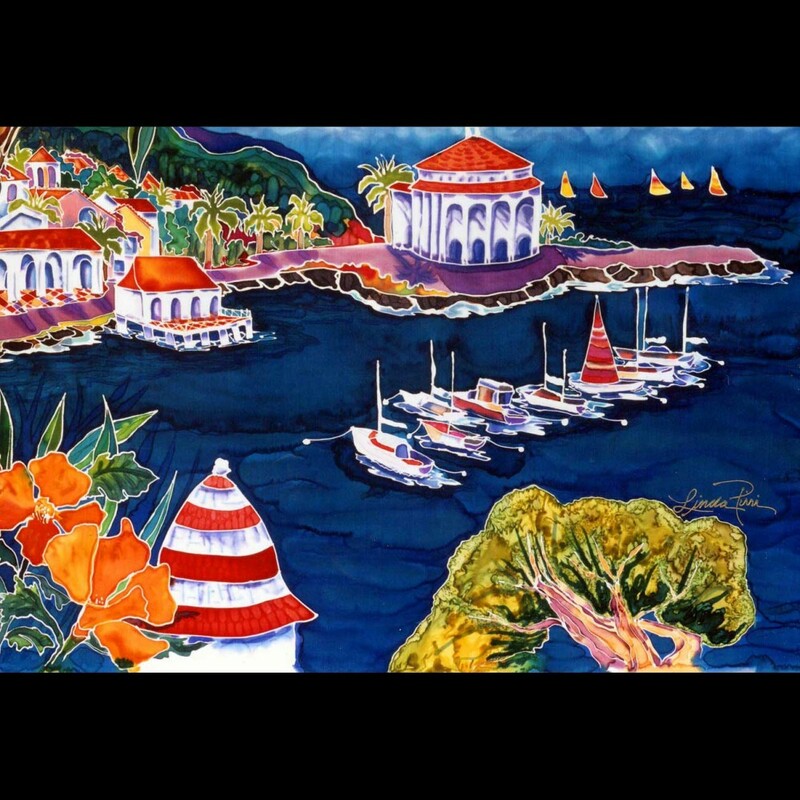 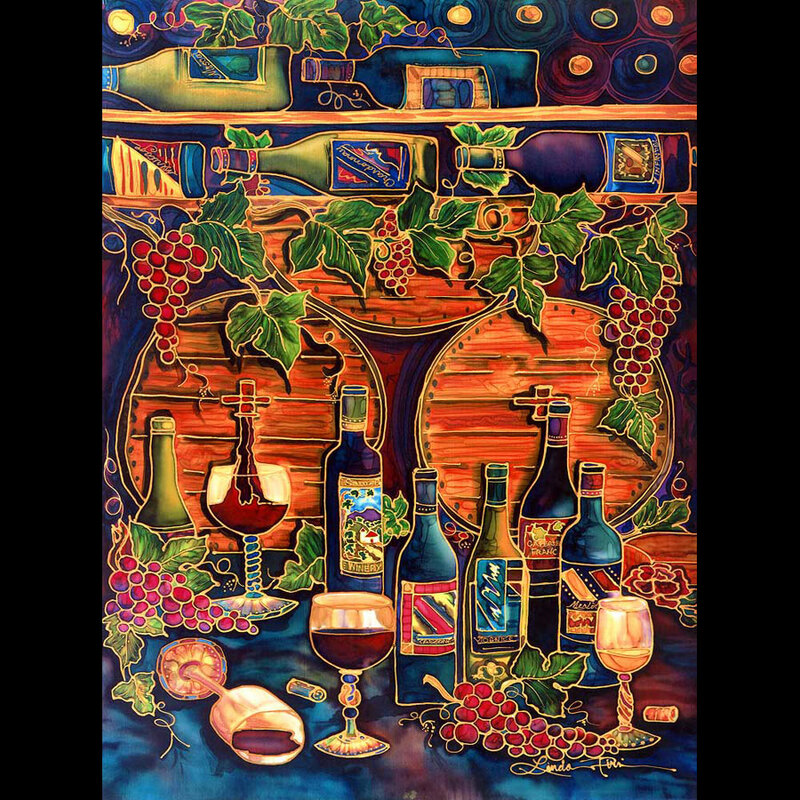 SKU: N/A Categories: Art Prints, Limited Edition Giclees on Canvas, Sold Originals, Vertical Images, Vineyard & Wine!